Strong wind and a big swell have halted once more racing at the 40th edition of the Régates Royales – Trophée Panerai. The 200 crews were forced to stay ashore, waiting for the weather to improve. 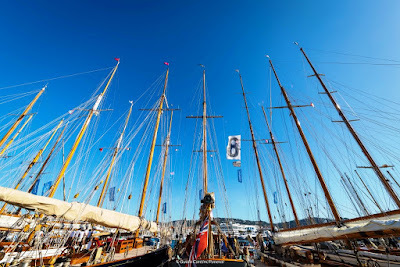 A great opportunity to meet the sailors and get to know the stories of the men and women and of the stunning boats that make the regatta so special. Over 40 years the regatta that started with only five 8 m I.R. 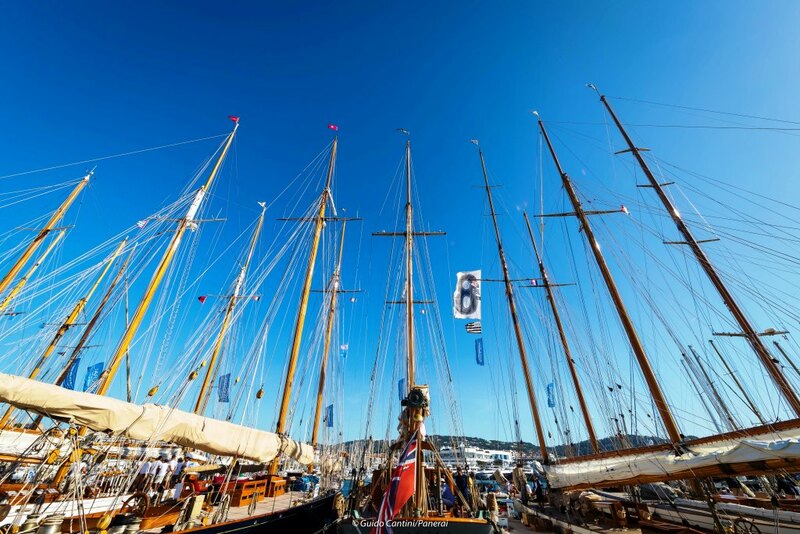 racing in the Bay of Cannes, has become one of the top rendez-vous worldwide for classic yachts thanks to the passion of a group of local sailors.